NXTKey offers cloud based security platform for organizations looking to enhance their Security Training and measure Employee Vulnerability Assessment through managed Phishing Campaigns and Micro Training exercises. No expensive set up and maintenance costs. Low monthly price based on the number of users. 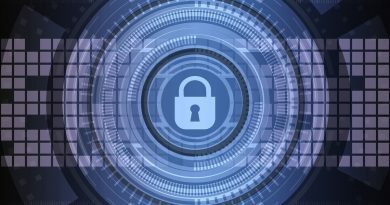 Utilize self-paced training and testing to ramp up the user’s security knowledge. Find out which employees put your company at the most risk. Test your user’s security knowledge by delivering customized fake phishing campaigns. Run a Dark Web Breach assessment to discover which customers have been involved in a breach and discover what information is compromised. 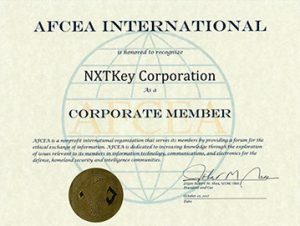 Contact us at training@nxtkey.com or call 307 333 0711 for a demo and to discuss your needs.